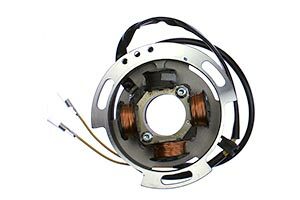 NOTE: Your original rotor should have the number 038000 etched on the front face. 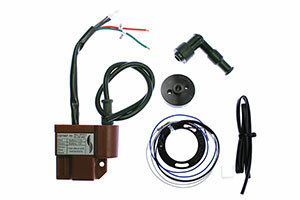 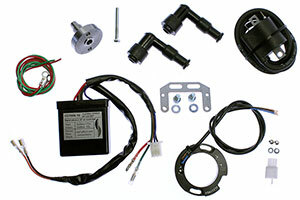 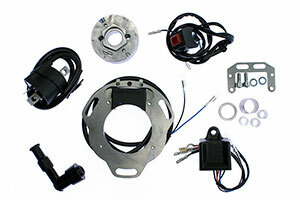 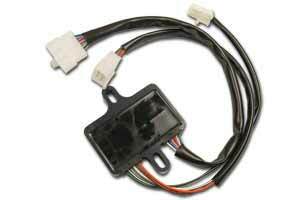 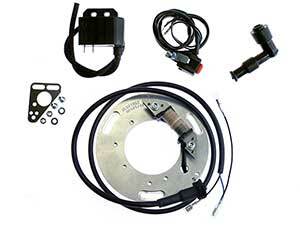 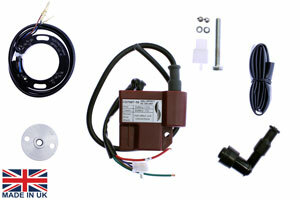 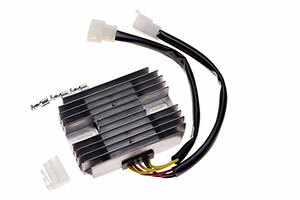 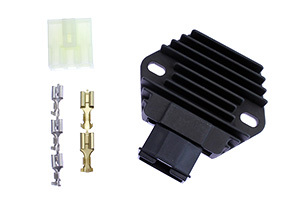 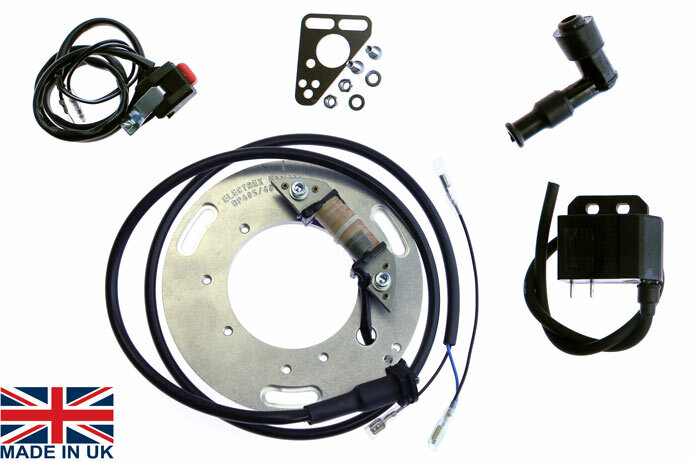 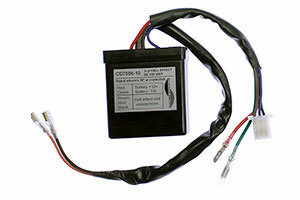 High energy cdi ignition system with electronic advance for easy starting even when the engine is hot. 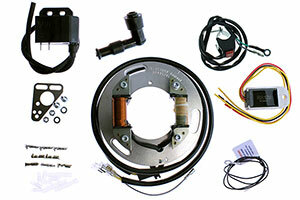 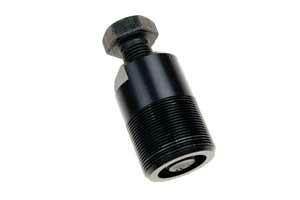 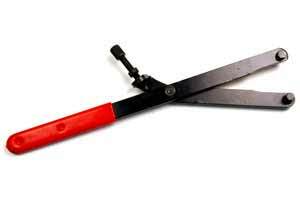 Most of our parts are manufactured by ourselves in the UK.